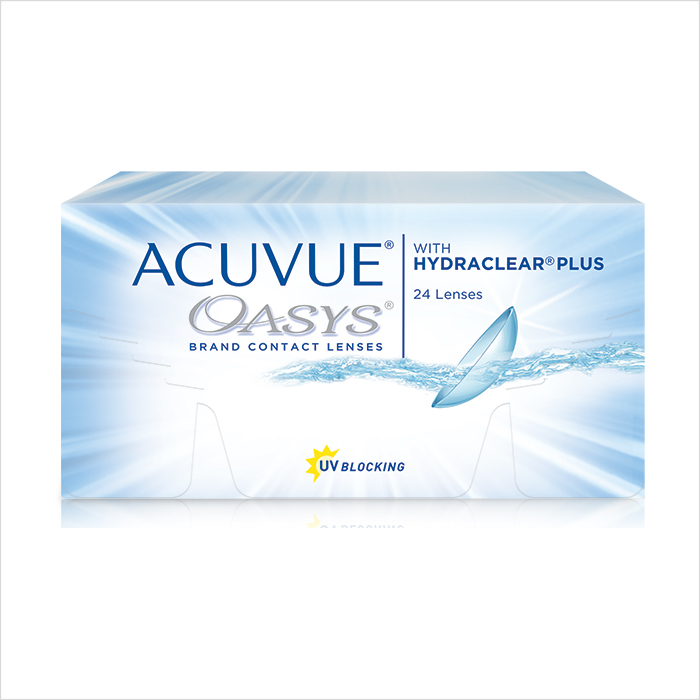 Acuvue Oasys 24PK HYDRACLEAR PLUS Technology helps keep moisture in and irritation out, and helps ensure exceptional, all-day lens wear. 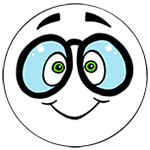 HYDRACLEAR PLUS Technology helps keep moisture in and irritation out, and helps ensure exceptional, all-day lens wear. Beyond the sleek styling, soft colours and wide array of designer eyewear and accessories, you will experience Milton's favourite, and most modern, optometry office filled with advanced technology including electronic medical records, retinal photography and computerized peripheral vision testing. Serving Milton, Halton Hills, Oakville, Burlington, and Mississauga.